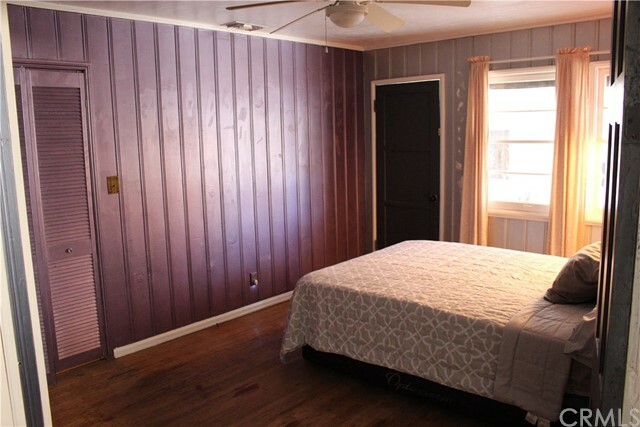 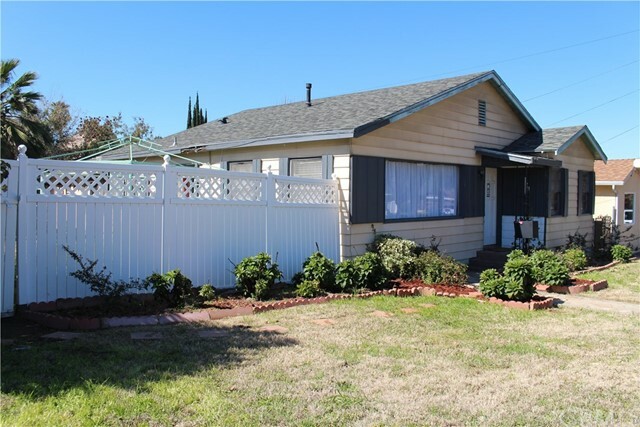 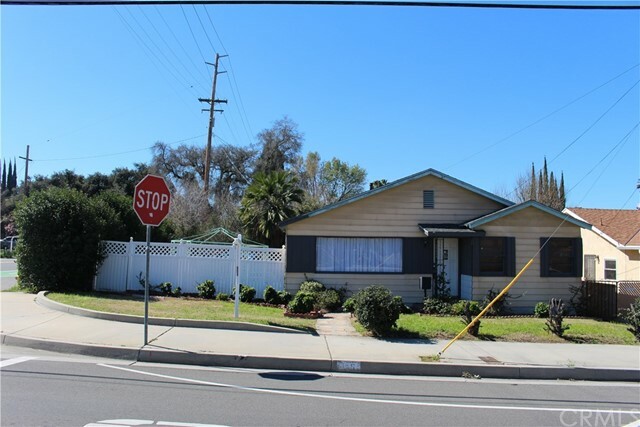 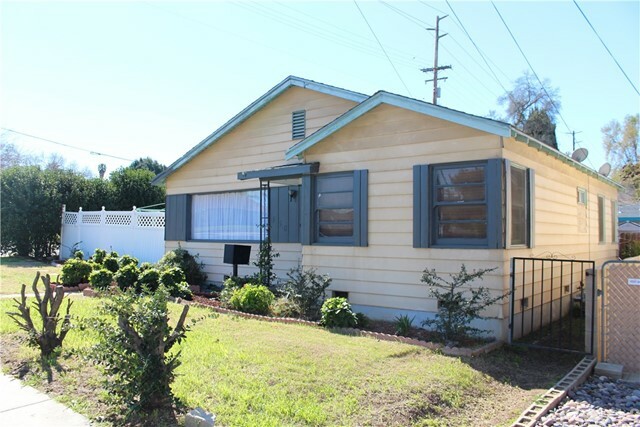 Adorable home located in the city of Redlands. 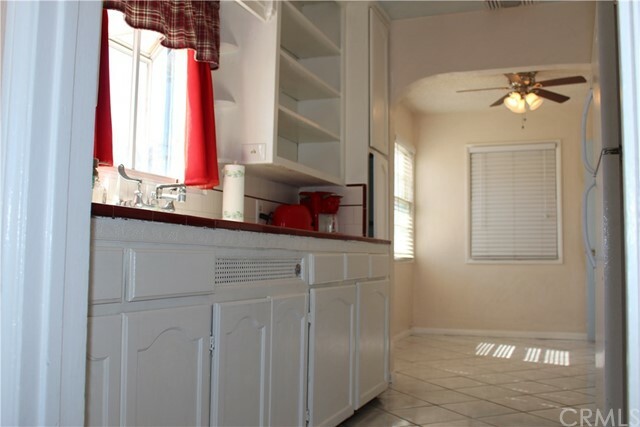 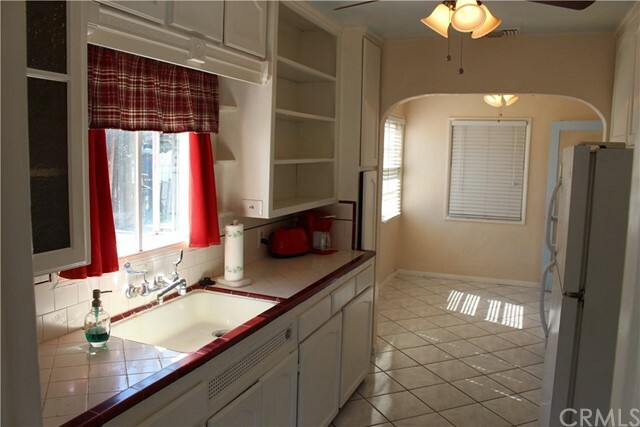 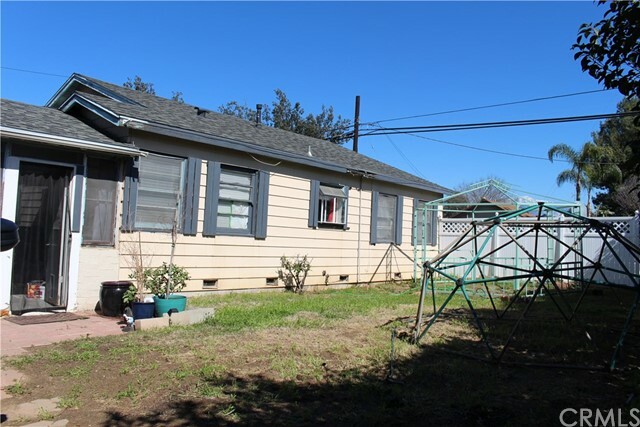 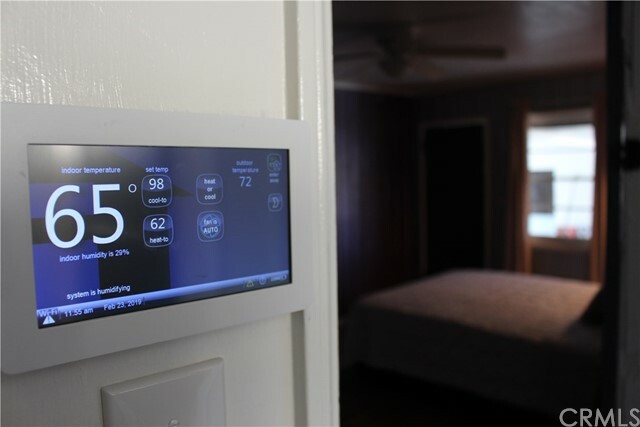 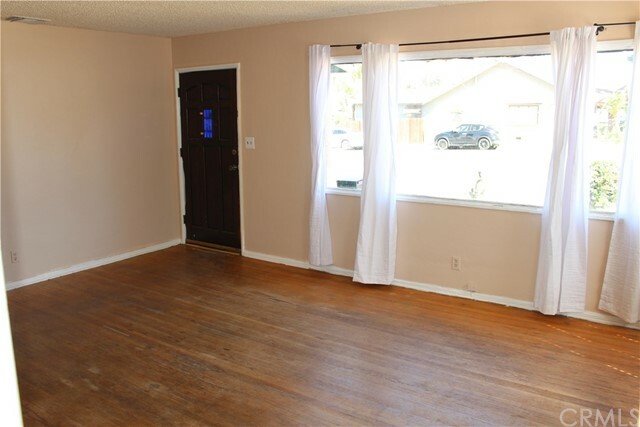 This home features 3 bedrooms, 1 bathroom, has 1,053 square feet of living space, and sits on a corner lot. 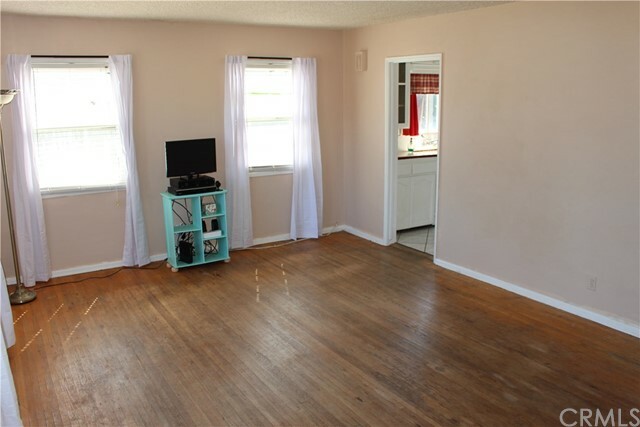 Original flooring throughout, original windows, new paint in living room/bathroom/kitchen, sunroom sits towards the back of the home and includes laundry area that leads to both sides of the home. 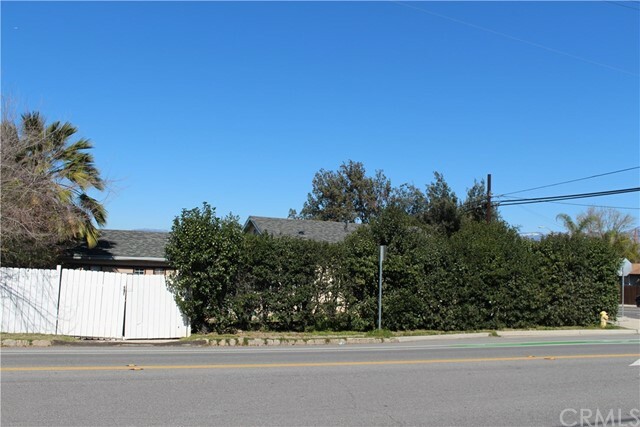 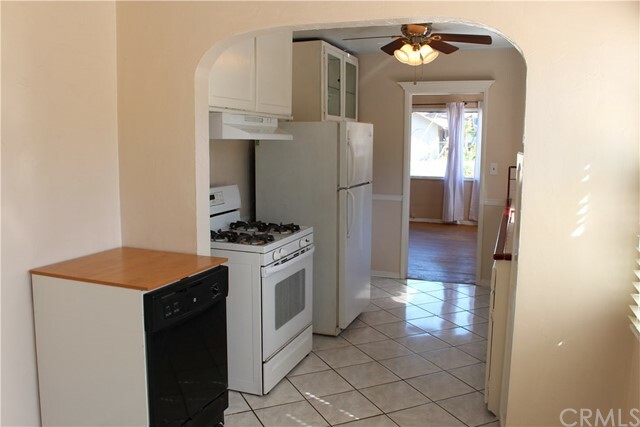 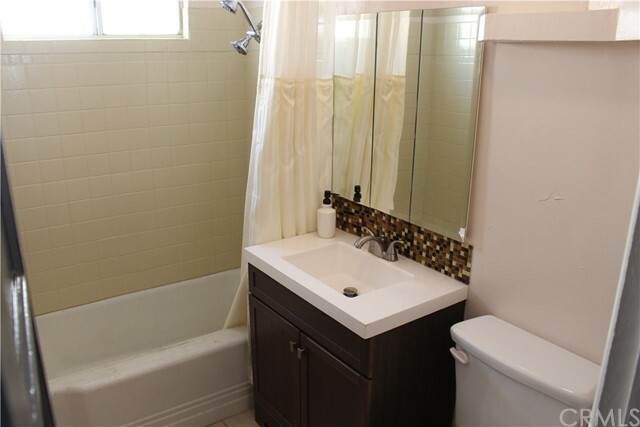 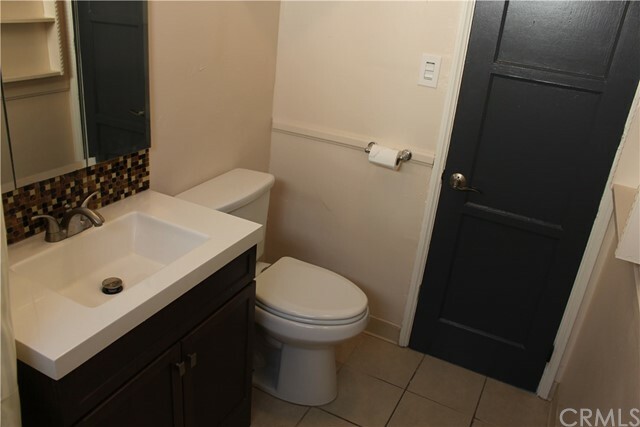 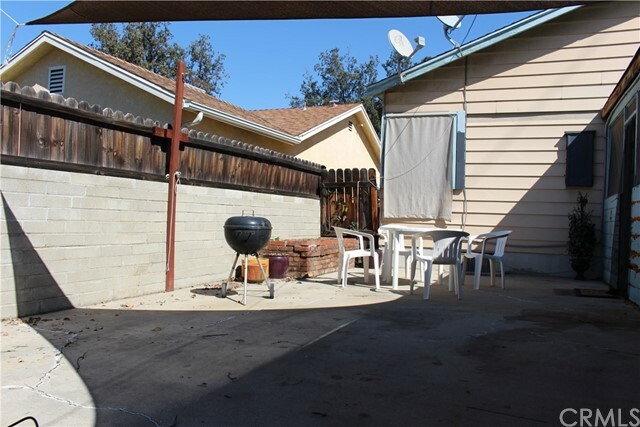 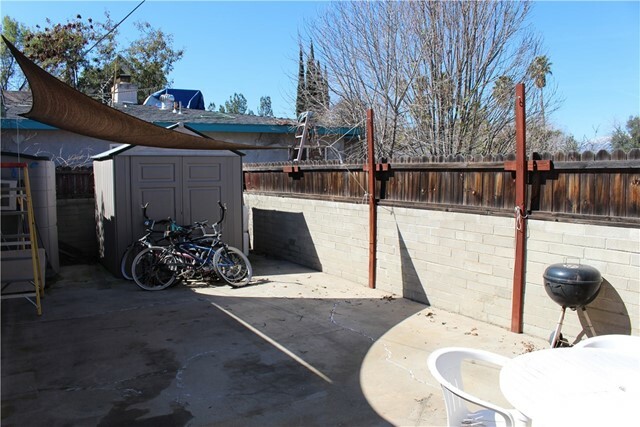 Conveniently located near shopping centers, dining, and just minutes from Downtown Redlands.